I love banana ice cream but it's kinda expensive. I shouldn't eat cartons and cartons of ice cream! 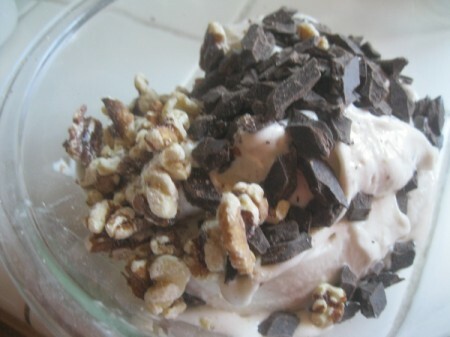 This is a simple and much healthier version of my favorite ice cream. Freeze your bananas. I just break them into small chunks and put them in a zipper bag. You could also freeze them on a sheet, to prevent the bananas from sticking together. 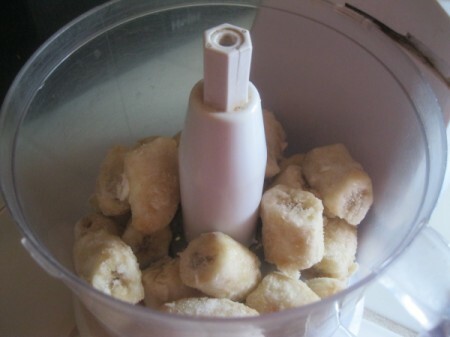 Put your bananas in the food processor. There are probably other contraptions you could use to do this. 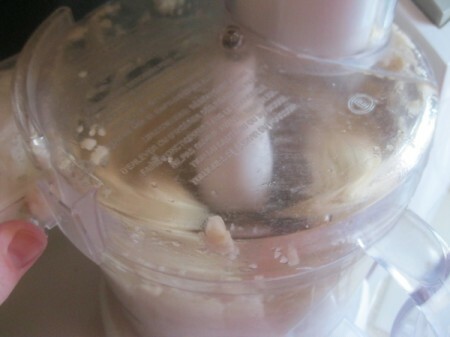 I just use my food processor. Mix up the bananas. 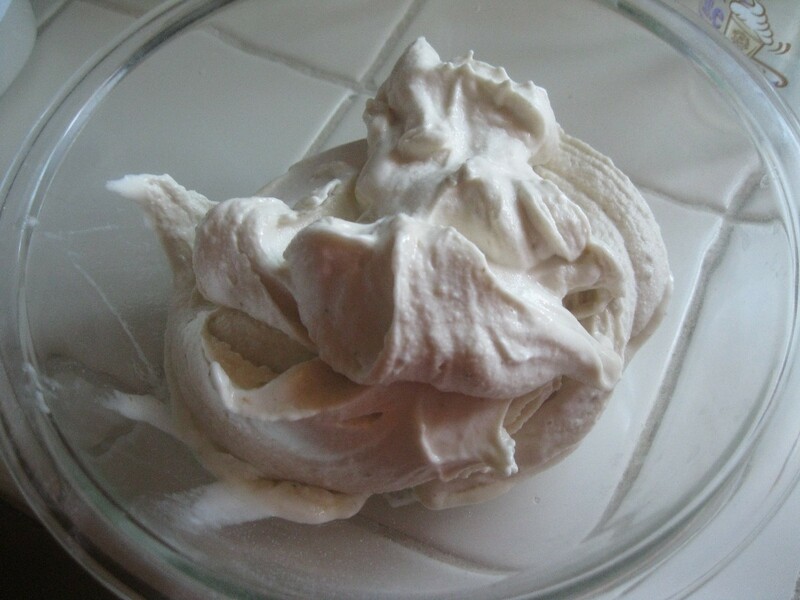 If the mix is too dry, you could add a splash of milk or other dairy alternative. 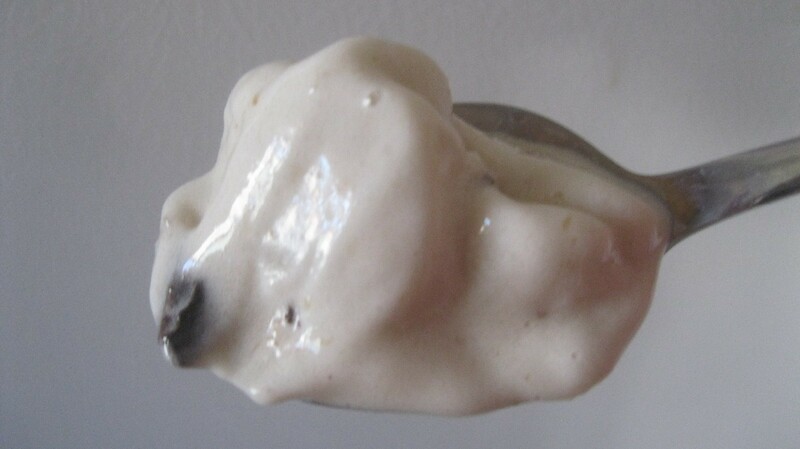 The mix will get really creamy like ice cream. When it hits that stage, it's done. 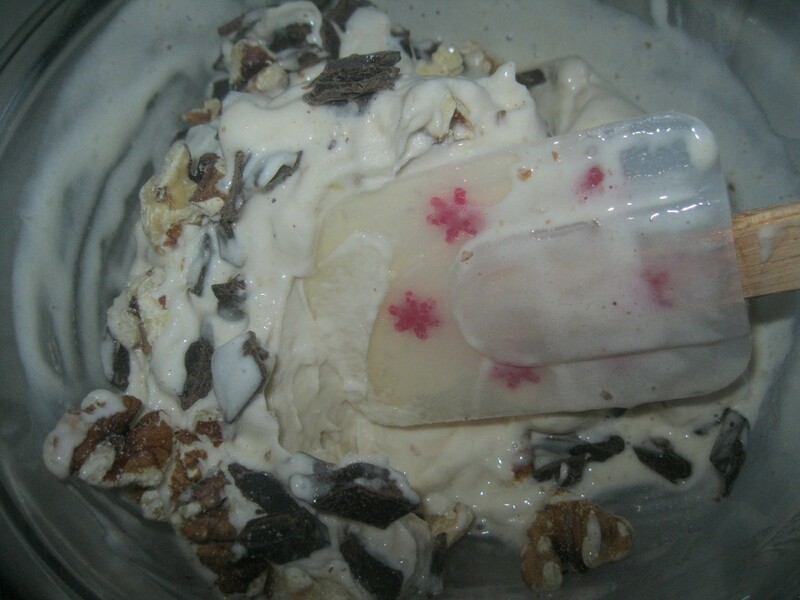 It tastes great just like this, but I add some chocolate chunks and walnuts. Just fold nuts and chocolate in. Eat immediately or freeze a little while for a thicker consistency. Oh my gosh was it delicious!!!! I love it and can not wait to make endless possibilities! !